I saw this topic and thought it would be really interesting and really easy to do. We’ve all been taken by surprise by a read before that blew us away when we weren’t expecting much, and this is all about celebrating those books. When I actually sat down to think about the list, I realised that it was actually quite hard. I tend to read books I think I will like, that are in my wheelhouse, so I don’t start from a position of reading a book that I don’t feel I’ll hate and then find that I love it. There are still a couple that have jumped out, here we go! I don’t want to say that I started from a place of hating this book because that would be a downright lie. I don’t read much historical fiction, even if there is a fantastical element, so I approached with caution and low expectations, knowing I quite liked the narrator’s voice and that it fulfilled a challenge for the 2018 edition of the OWLs Magical Readathon. I ended up absolutely loving the story. 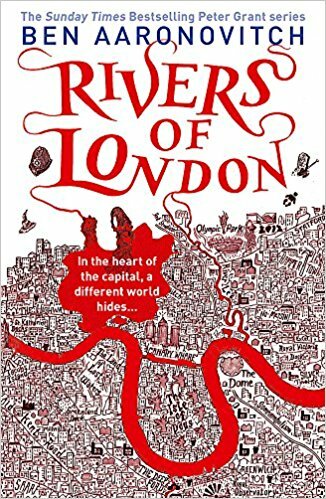 The complex ideas and narrative were seamlessly weaved, and were brought to life by the narrator in such a superlative way that I ended up putting it as one of my favourite books of 2018. I am going to preface this by saying that I have tried to read this before and didn’t get very far. I have watched adaptations and not loved the story. I struggle reading classics because of language and sentence structure. It was all set to dislike, and I was only reading it because my favourite audiobook narrator (Simon Prebble) was reading it. I ended up really enjoying it. He brought the aspects of the story I didn’t like in adaptations to life and really changed my perspective on consuming classics. A little like with The Watchmaker of Filigree Street, I didn’t hate this book at the outset. I knew very little about it other than it had humour that some people didn’t get, and magic in a modern day London. It sounded promising in some respects but also like it could flop hard if I didn’t like it or get it (and the fear was strong that I wouldn’t get it). I ended up loving it, like a lot. Once again, the narrator was incredible and treated the madness and magic with as much humour and incredulity that the reader would in the same situation. The magic was new and fresh, and felt like it really made sense and worked within the internal rules and story. There is strong character depth and the characters themselves are enjoyable and well done. 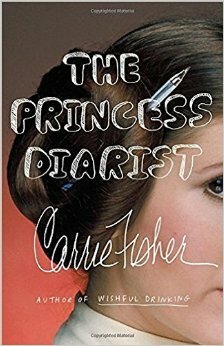 I knew very little about Carrie Fisher before I read (well listened) to this book other than ‘Oh look it’s Princess Leia from Star Wars’. I pretty much read it because I heard people talking about it knowing full well that I probably wouldn’t like it as I had little interest or knowledge about her and didn’t love autobiographies (at the time). I was surprised and taken aback by the honesty and information she relayed, and she was genuine and humorous throughout. It was one of the first times that I realised that I really enjoyed autobiographies narrated by the subject person themselves. I ended up really enjoying it, and learning a lot about her, the actors and actresses around her, and the filming business in general. I was really desperate to like these comics/graphic novels, but the bright artwork and odd stories is a huge conflict to comics and graphic novels I had read before and I had convinced myself I wouldn’t like them. It couldn’t have been further from the truth, I loved them and devoured the series really quickly! The artwork was actually spectacular and the stories and art were woven together to create a rich tapestry, telling the story of the characters and world’s and politics in an amazing way! I think it is pretty clear that I like audiobooks and the narration of a book can really take it from an average or feared read to something I loved. 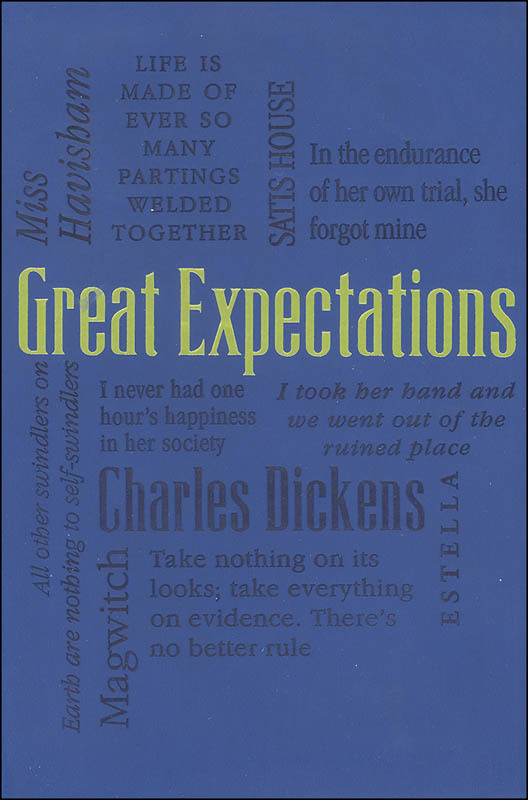 The narrator brings aspects I might have otherwise been concerned about or disliked to life, and often highlight parts of the story or character traits I would have otherwise missed and ended up really enjoying. What books did you think you would hate but loved? 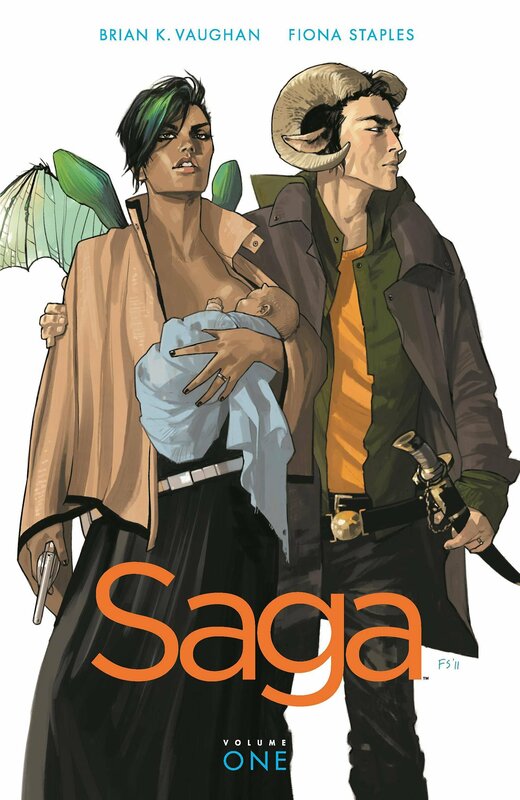 I read a lot of graphic novels but resisted reading Saga for a long time. I ended up loving the first volume and keep meaning to pick up more in the series. It’s so good. I was a bit hesitant (not quite sure why I was but I was) and picked it up for a readathon and it was absolutely incredible!! Reading classics is amazing, and a lot of good ones are on libraries and Scribd (and are out of copyright so you don’t hit a listening wall). I hate octopuses(octopodes? Opctopi?) and even I would adore to have a clockwork one!! It really comes together, it was really good!! 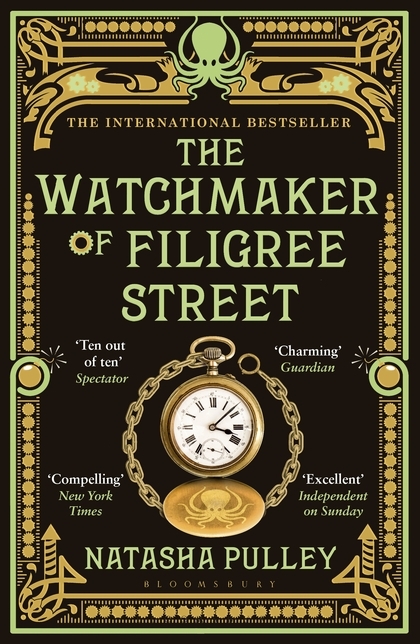 That’s wonderful to hear about the Watchmaker! I’ve had it on my shelf for I want to say two years now and for some reason have never picked it up.